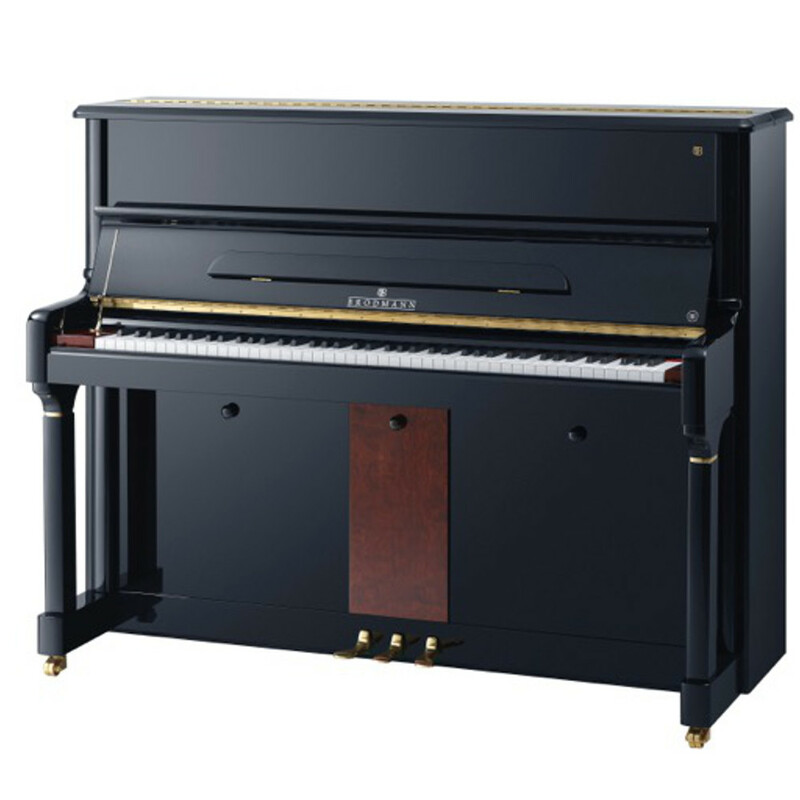 The PE 124V 48" upright piano is the one preferred by professionals. 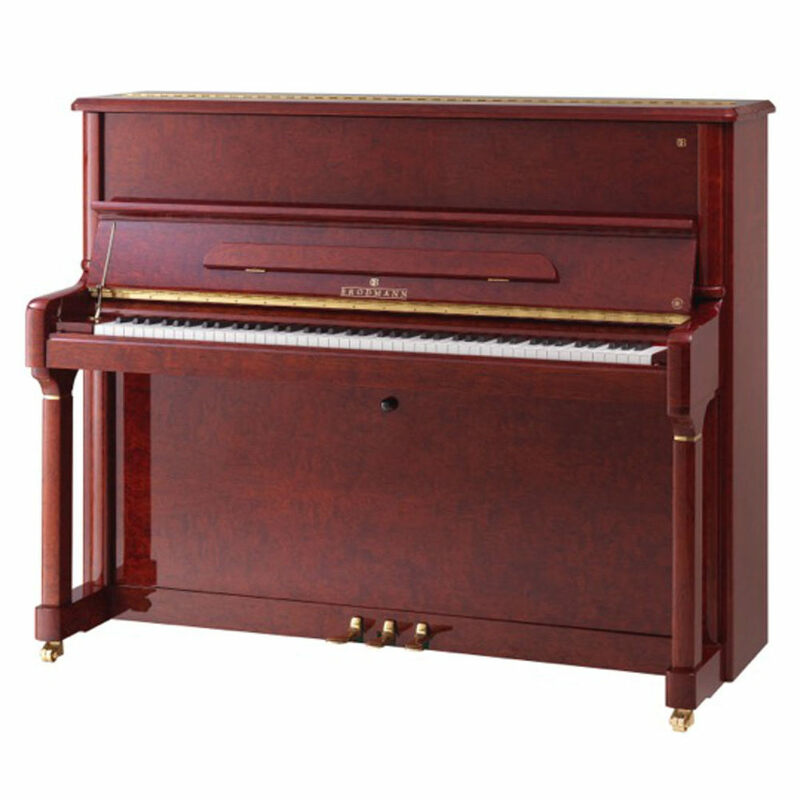 The PE 124V performs comparably to grand pianos with the new durable, responsive and stable carbon fiber action. Unique finish designs exclusively for the Vienna Series.